What Do Our Drivers Say? If you want to come to a place where the company that knows your name, knows who you are, you are not just a number, a company that they are willing to do anything for you- then UPT is the place. I came to UPT from the medical field and I never thought I would be a truck driver for the rest of my life, but this place does so much for you . They offered me a lease truck, where other companies don't necessarily​ care if you make it or if you fail, UPT wants you to succeed. They will do anything in their power to help you succeed and you just don't have that anywhere else. What keeps me at UPT is the flexibility of hours and the customer base we have and the different things we do. 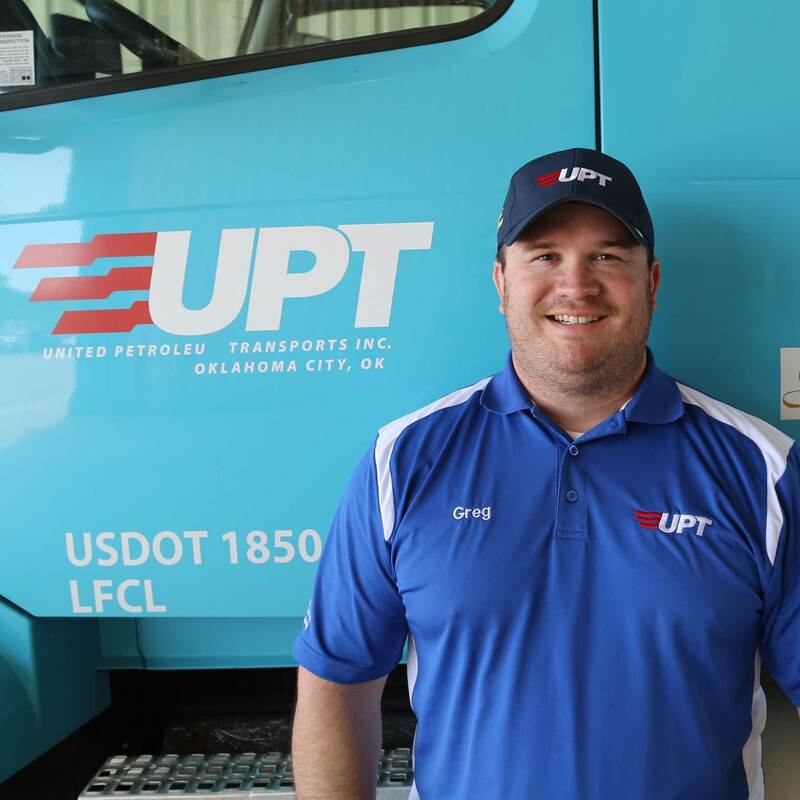 There is an opportunity to grow to reach your full potential and UPT will help you reach it.UPT never goes by industry standards when it comes to equipment; they try to get the equipment needed for the job and speak with the drivers about what equipment is needed. UPT has a great way of keeping us up on all the new safety rules regulations; sees to it that we comply with them. I stay with UPT because the helpful office personnel and the maintenance department who try to take care of all issues brought to their attention. UPT has an open door policy when you have a problem. But the main reason is the Price family. They always show their appreciation for all your hard work. And they’ve always gone out of their way to know my family.